I hope we all enjoyed the Mini Turkey Parmesan Meatloaves. I know you all made them over the past week. Don’t lie, it’s unbecoming. As Spring settles in and beach season approaches, if you’re like me, there’s one thing on that fine mind of yours: How can I eat more lentils? No? Oh that’s just me then. Let me put it to you this way, if lentils were ingestible self-tanner, I’d be Snooki. Clearly lentils have nothing to do with beach season, but rather everything to do with finding an alternative, non-meat protein. I will not lie to you. I love a good piece of steak or salmon just as much as the next red-blooded American, but damn, can we ease up on the animal flesh? I don’t boast being a vegetarian, but I do try to limit animal proteins to one meal per day (excluding eggs, those things are absolutely delicious). Lentils are one such example of a solid vegetarian protein source. They house themselves in the legume family along with their sister, beans. Little known fact, lentils are actually seeds originally harvested in central Asia. Grown in pods, you can find these little guys in either the whole or split variety. I prefer the whole lentils; I find them to be a bit meatier. Lentils are also available in a range of colors, but the green and brown varieties tend to hold their shape best during the cooking process. Readers take note: lentils can deteriorate under heat. Choosing the proper form and cooking technique are essential to avoid eating colored mush for dinner. Prepare as directed and trial and error are my two best recommendations when it comes to cooking lentils. Alas, I am not a cooking expert on everything. Lentils are an excellent source of B vitamins and iron. You menstruating or pregnant? You’re going to love these little suckers! Sorry boys. Lentils also carry a sizable fiber punch – one half cup serving contains 8 grams of dietary fiber. I’m talking the good stuff, the fiber that helps lower your cholesterol. Just dare me to take care of my heart! I’ll do it too, don’t test me dude! Lastly, as mentioned above, they are well endowed in the protein department with 9 grams (a little over 1 ounce) per half cup. While lentils are loaded with nutrients, one to not ignore is their carbohydrate content. Lentils are what we dietitians call a ‘dual food’. Yes they pack the protein, but they also carry carbohydrate. Not a bad thing, but something to be conscious of nonetheless. If we return to the half cup portion example, lentils have about 20 grams of carb (equal to an average slice of bread). This doesn’t make them off-limits. Just don’t fool yourself eating them with a load of brown rice, a few potatoes and peas smothered in yellow curry sauce. Easy does it young grasshopper. I have a few lentil tricks in my wheelhouse. Throw them onto salad or into a broth based soup. 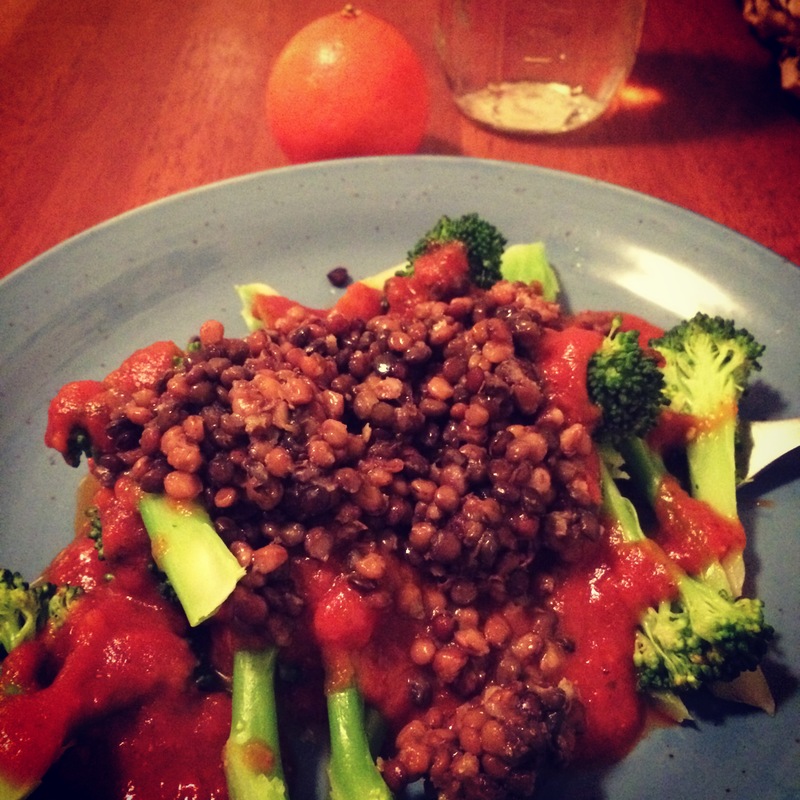 A favorite post-run snack of mine is lentils atop steamed broccoli and a little marinara. See below for picture-based knowledge. In closing, if you want to get a little fancier, I really enjoy lentils in vegetable marinara. 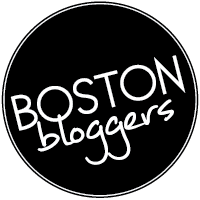 Free (hidden) recipe alert! Oh wait, this is all free for you. For 4 people, I’ll sauté 1/2 cup chopped onion, 1 chopped yellow pepper, 8 ounces of chopped button mushrooms, a few minced cloves of garlic and some chopped fresh herbs. Stir in marinara and precooked lentils. Serve over some whole-wheat pasta, top with a little shaved Parmesan cheese and BAMB! You got a mighty tasty din-din at your fingertips. 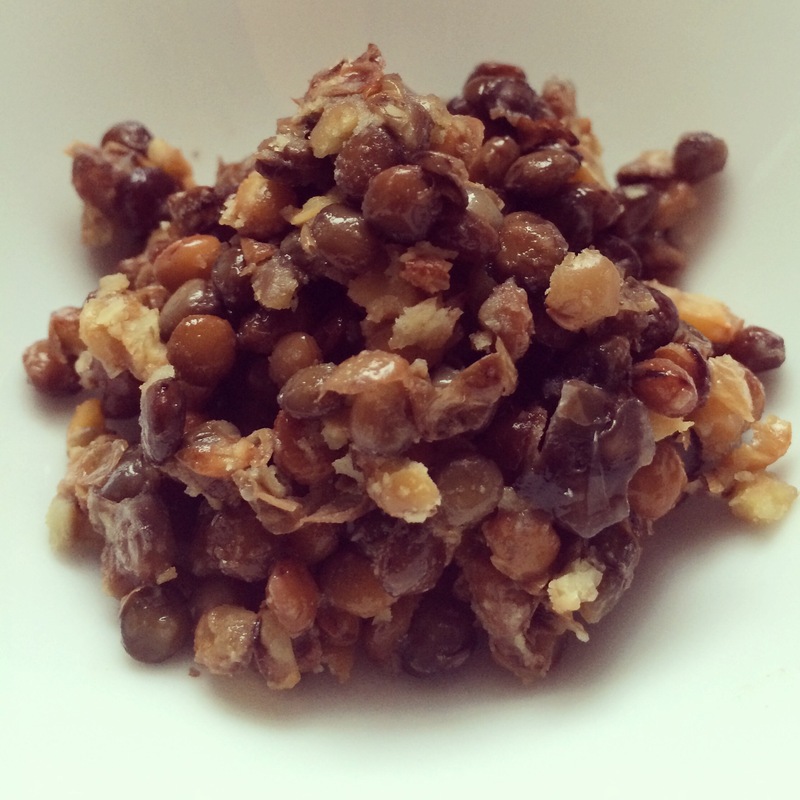 Come back next week for my all-time favorite lentil recipe. Clue – they are delivered in patty form and incorporate cashews. Get so freaking excited. I mean it, right now!